Dagbreek is a 2 bedroom flat which sleeps up to 6 people and is located in Margate. The property is only 200m from the shops and a short 400m from Lucien bathing beach. 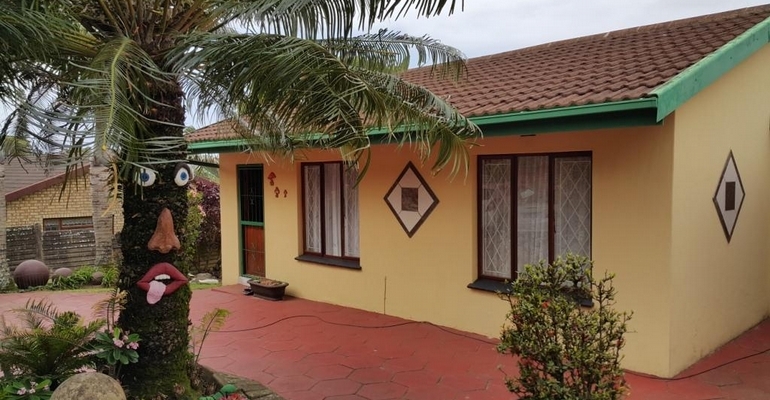 The unit is fully equipped with braai facilities and veranda and under cover parking. We are also located within easy reach of most prominent tourist activities throughout the coast, including the reptile park, Oribi Gorge, Wild Coast Casino and many more. For the fisherman, Margate Pier is close by, and for the golfers there are numerous golf courses close to Margate. Starting from R280.00 per night out of season.